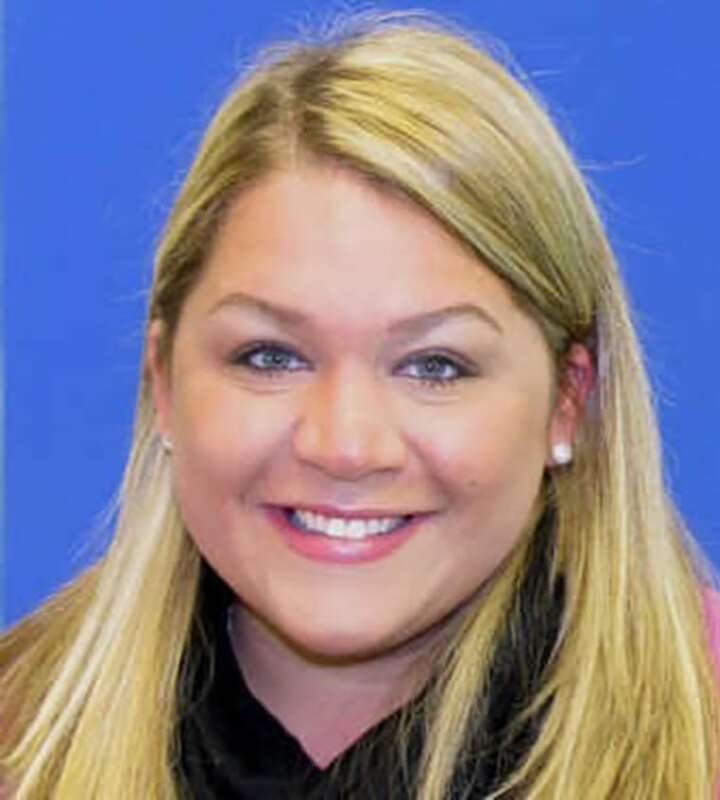 The boyfriend of a pregnant Maryland teacher was charged with murder after her body was found in a shallow grave following a nine-day search, police said. Laura Wallen, a high school social studies teacher from Olney, Maryland, was four months pregnant. Montgomery Police Chief Tom Manger said her body was discovered around noon Wednesday by a search and rescue team. Montgomery County police said Thursday evening that an autopsy found Wallen was shot in the back of the head. The victim’s boyfriend, Tyler Tessier, was arrested hours after her body was found and is charged with first degree murder. Tessier is believed to be the father of Wallen’s baby, police said. Tessier had just days earlier delivered a heartfelt plea to find his missing girlfriend at a press conference. Police said Tessier was the last person to see her alive. They were spotted together on Sept. 2 on surveillance footage at a grocery store near victim’s home, Manger said. Wallen's family reported her missing two days later, according to the Montgomery County Police Department. According to police, various events led them to classify Tessier as a suspect. He allegedly admitted to driving Wallen’s car to Columbia and removing the front tags. He also allegedly admitted to disposing of the victim’s driver license and iPhone. The break in the case occurred when investigators determined Tessier visited the area where Wallen was found, Manger said, and the search team found tire tracks leading to the site.